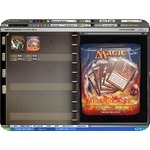 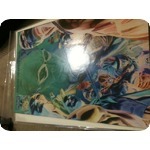 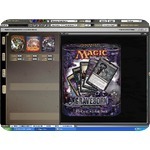 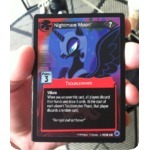 This is a magic the gathering ONLINE product only, there is no physical product. 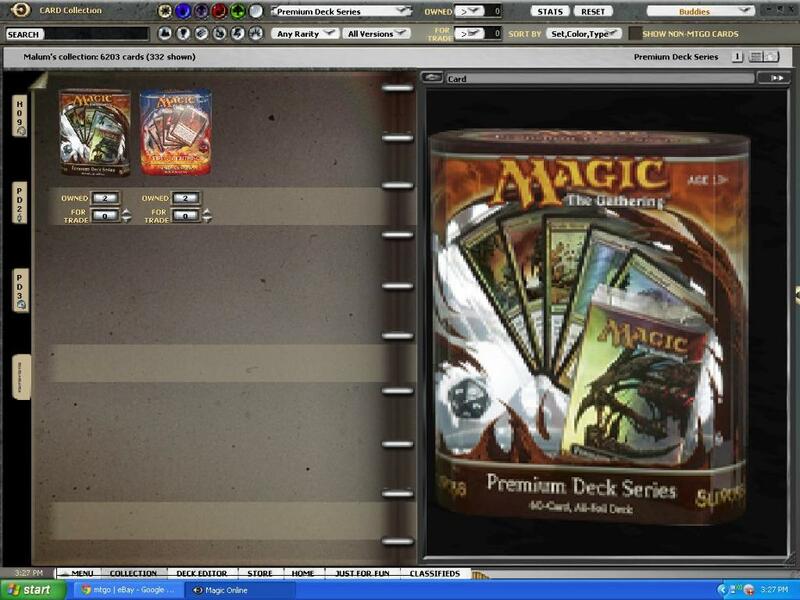 It is all online and will be traded in game from me to your magic the gathering online account once I receive your username for magic the gathering online. 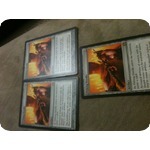 Non refundable I am not responsible if you do not send me your MTGO user name Buyers pay with 72 hours.